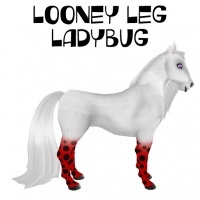 Looney Legs were introduced to breeders on June 1, 2016! 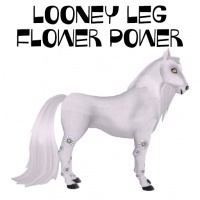 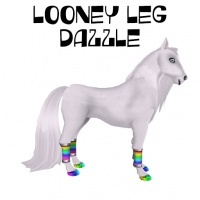 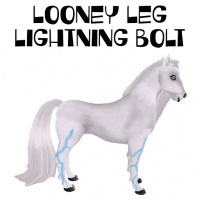 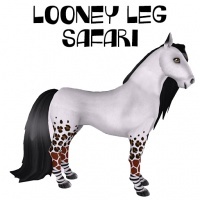 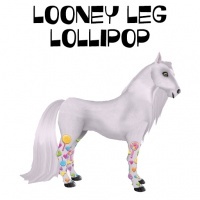 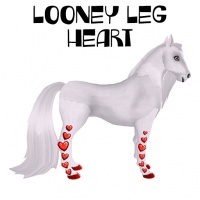 The Looney Leg replaced the Crazed Horses. 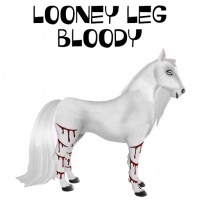 Starting on the 1st of the month Amaretto will announce what you must breed together to get that months Looney Legs! 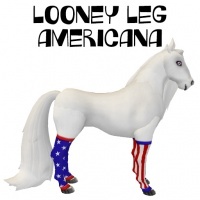 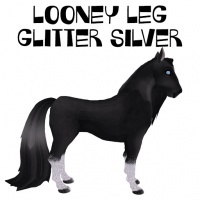 To get a Looney Leg you must breed two horses that have the trait that was announced for that particular month!